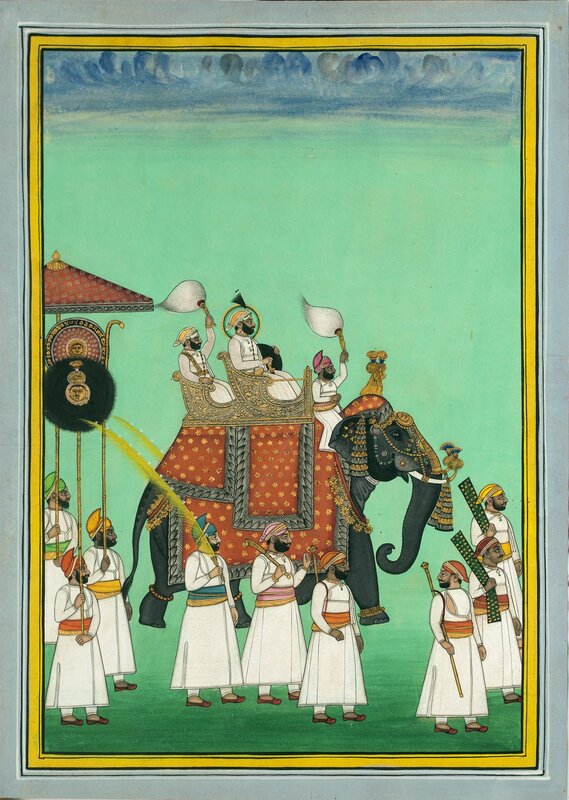 Rajasthani Paintings were quite popular during the 16th - 19th century. The theme of rajasthani paintings was always spiritual, the tales of Radha and Krishna and the perptual love they shared. 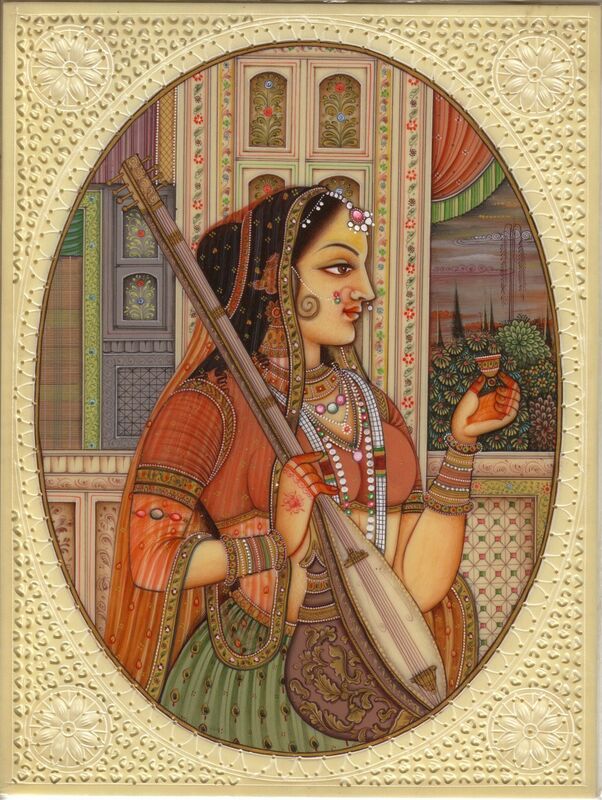 Rajasthani paintings were also known as Rajputana paintings. he subjects can clearly be seen in the rajasthani paintings and they were usually dressed in humble attires(hindus) which is totally different from the mughal paintings. Many natural pigments were used to create the rajasthani paintings: gold, silver, plant parts, minerals, valuable stones(crushed). 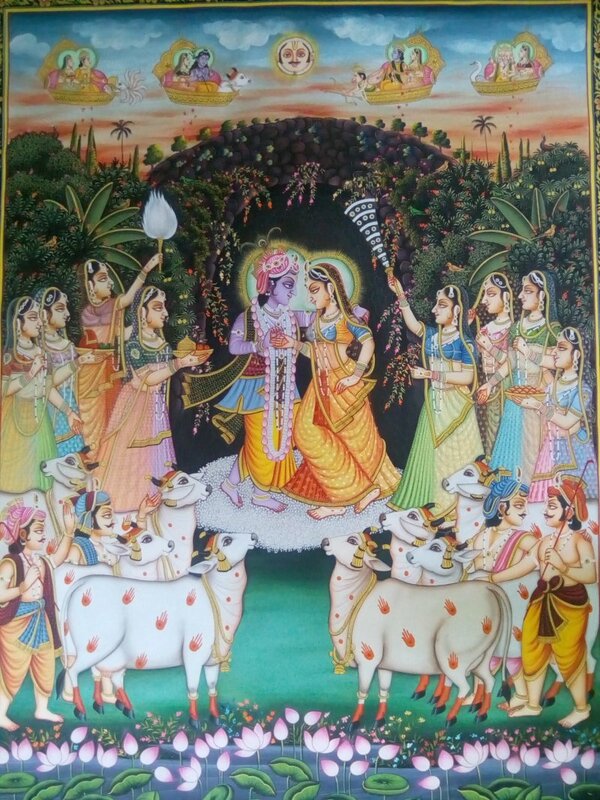 One of the amazing facts of rajasthani paintings: Artsists never used chemical colors for painting, they used twigs or squirrel hairs to paint the pictures. 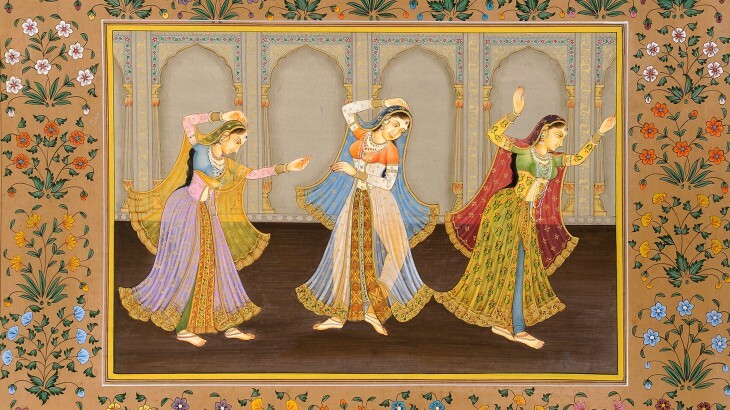 Most of the rajasthani paintings were done on canvas or paper, but some were large murals. 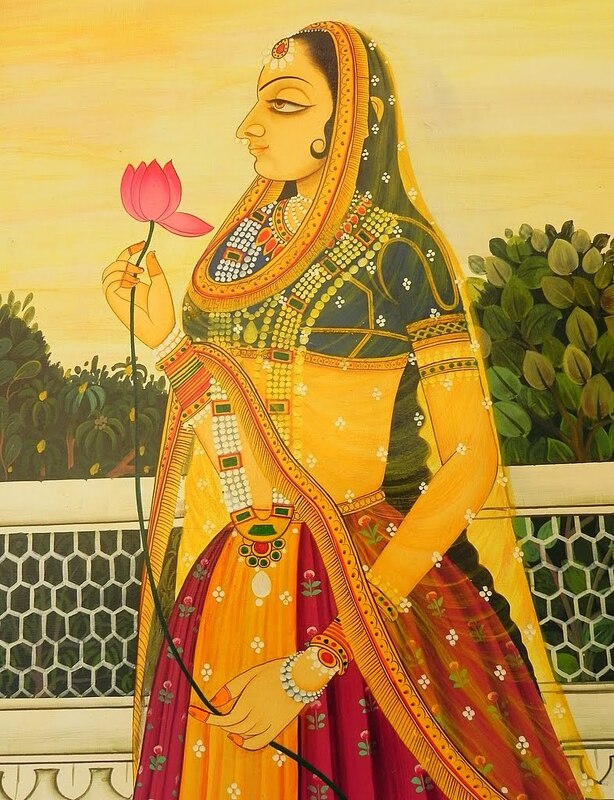 Till date the rajasthani paintings are visible in the City palace located in Udaipur. 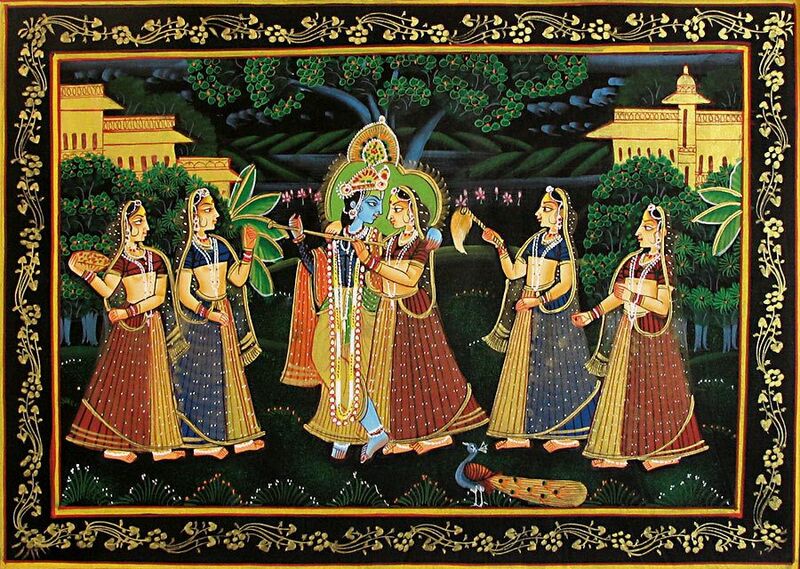 Did you know that some of the famous rajasthani paintings were miniature paintings? 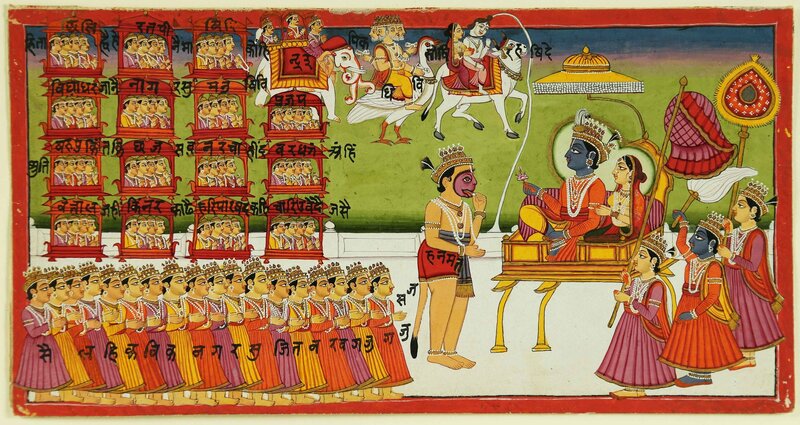 These miniature paintings were created on available materials like : Silk, Wood, Paper, Ivory and Marbles. 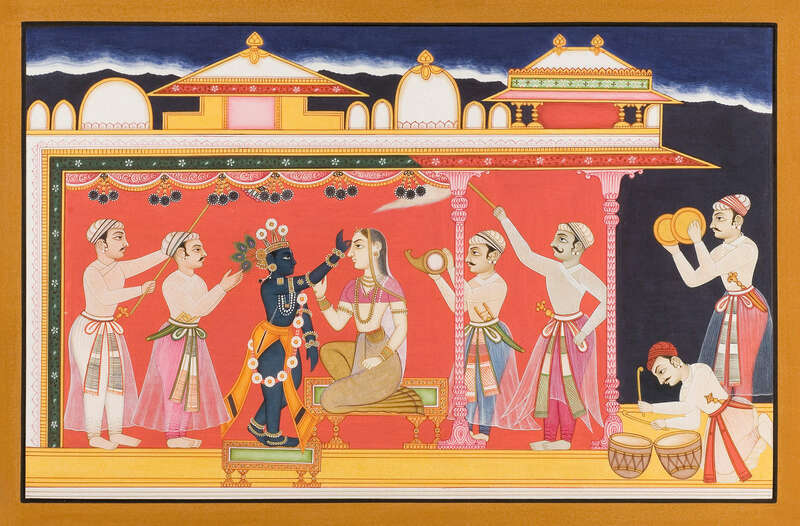 Following the interest in rajasthani paintings, many schools cropped up which focused on developing the art. 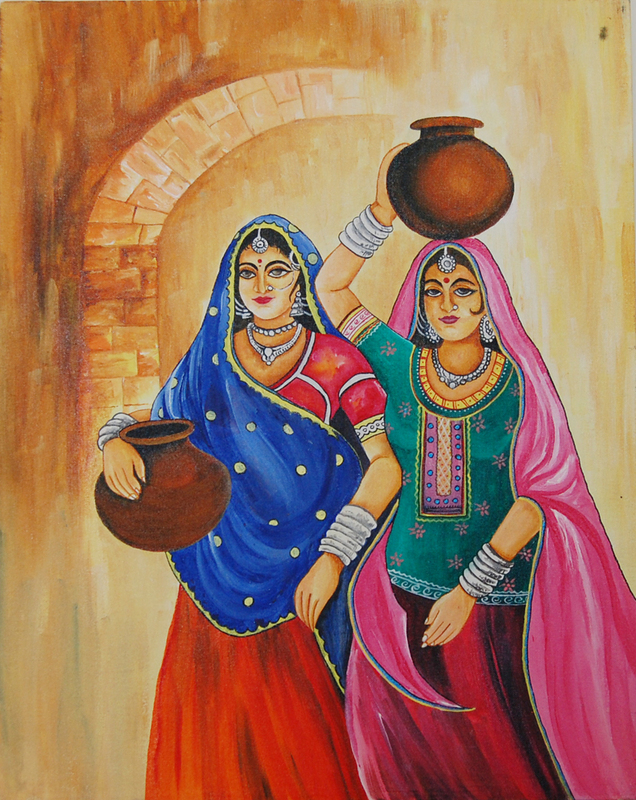 The Marwar School of painting, is one such school, which teaches rajasthani art. 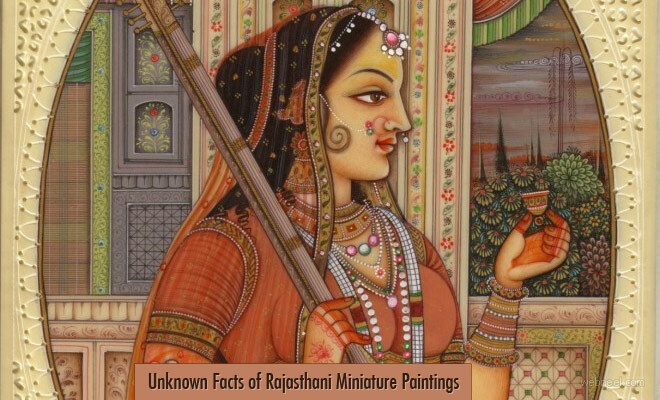 Unknown Facts of Rajasthani Miniature Paintings - Beautiful Artworks Neel Rajasthani Paintings were quite popular during the 16th - 19th century. The theme of rajasthani paintings was always spiritual, the tales of Radha and Krishna and the perptual love they shared.